Hi, this is a very powerful and brave post to write, their are a lot of people out there battling addiction, well done. Hi Lynne. I don’t really wonder why I am an addict and maybe I am not really a classic addict. I find this topic fascinating. I also find it hard to deal with emotionally so while I have a fascination with the topic, it is hard for me to think about and read about. It effects so many people and its so destructive. I find that addiction isn’t limited to drugs and alcohol. For me my “addiction” is the pursuit of “fun”. As you can imagine that leads me in many many different directions, but behind it is the need to find that thing I am looking for that I label as fun. Which I think is the same escape seeking that afflicts many addicts. Anyway I enjoyed reading your post. Most definitely Vic! Addiction is certainly not limited to Alcohol or Drugs! It can be anything from thrill-seeking, gambling, shopping, spending, food… the list is endless. Even Facebook addiction! I hope you find my future posts useful and informative. I am planning on sharing on different types of addictions to help people understand better. Thanks Tina for this post. Addiction still has a stigma about it and I believe the more we get it out in the open the better it would be for our society. There are treatments that work one day at a time. I am a friend of Bill W. in recovery for a long time now and my experience is that life has never been better than it is today for me. I for one am grateful to be an alcoholic in recovery as it has brought me to a place in my life I never could have dreamed of. My life is saved one day at a time. In the 12th step of AA it talks about emotional sobriety. I have never meet a kinder and gentler group of people that work the program than I have in AA. Thank you so much fr this post. It means a great deal to me. Hi Kirk, I can see by your comment you are working the same program. I love connecting with fellow alcoholics. Thank you so much for connecting with my site and sharing your experience. Thanks Jess, I really appreciate the feedback. If you are familiar with the 12 Step program you will understand that this site is part of my 12th Step 🙂 All I hope to achieve is to help someone else in the same situation. Hello! Wonderful website and great topic! This was a very powerful post that more people should read! Addictions nowadays are not rare at all. We see more and more people going down that dark path. But you are right! Everyone facing an addiction problem should start with asking themselves this question. If you don’t find the answer then the problem will never be really solved, Thank you for sharing your story! This is so bravo of you and I want to congratulate you! Keep up the good work! Thanks for the feedback Katerina. It is scary how many drugs are now freely available, with drug pushers targeting Primary School children. The need to have the answer does fade, or rather is has for me Amirah. Thanks for commenting on my post 🙂 I hope to be able to provide you with some answers from my personal experiences! I do think that addiction can be predetermined.by our genes. I also think addiction is great the culmination of “the perfect storm” that sets addiction off. If you know it runs in your family one should take precautions to stay away from the things that one can find themselves addicted to. I agree Debra. I have 2 children, an 18 month old boy and a nearly 4 year old girl. Thankfully my son appears to take after her daddy, but my daughter is a carbon copy of me. I live in absolute fear that she will also be an addict. Time will tell. 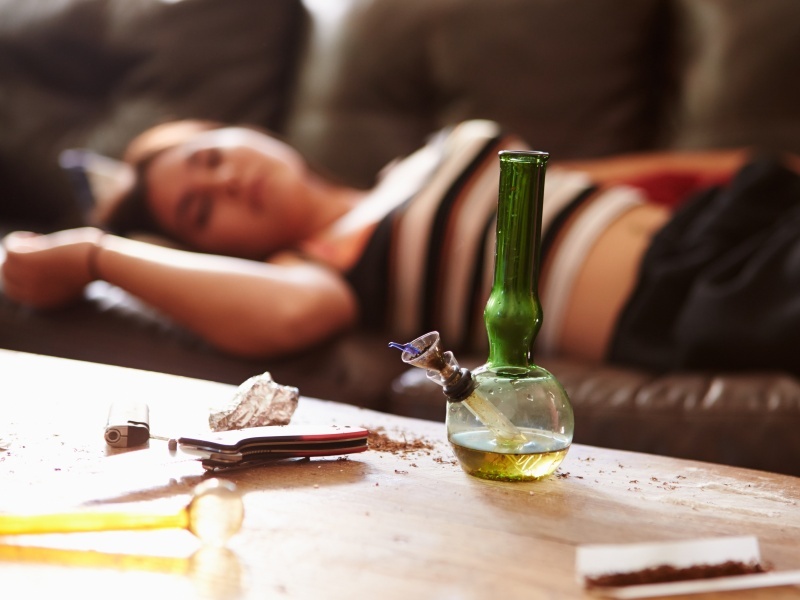 On the bright side, if she does turn out to be an addict I know a lot about it and I am in a better position than a lot of moms to know how to help her. I just hope and pray my children will be spared. My daughter already knows that every Friday night I go to AA and it “keeps me well”. I hope to educate them about addiction and all the risks from an early age. Thank you for having the courage to write this post. Confronting yourself is always hard but being honest about your inner feelings is hardest of all. I believe you are on the right path by admitting your addictive personality. Best wishes and a bright future to you. Tom you hit the nail on the head. Step 1 in the 12 Steps is all about admitting you have a problem, breaking through the denial of your addiction. Without doing this you cannot confront your demons and start your process of recovery. Papa Dave, you are so right! What you shared is so beautiful. I will try and keep in that in mind every day. I’ve visited with 100s of addicts. I’ve known dozens well. I’ve lived with a few. In all these cases I’ve always wondered about the root cause of their disorder and I have noticed two things. 1. The predominate mental state when they are seeking and the mental state that is relieved by using is anxiety. 2. The source of the false belief that using is something that they MUST do at all cost is an aspect of anxiety called OCD. I have yet to see this in medical literature but I see it all the time dealing with addicts. Hi Gary, thanks for your input. I can certainly say yes I felt a huge amount of anxiety while I was in active addiction. I have certainly heard of OCD and in recovery we regularly speak about our compulsion to use and our obsessions, I never connected that to being OCD though. I have also never heard it being referred to as OCD. That is certainly something for me to think about! Thank you for sharing your experience and views. I think there is something about it in the genes personally. The interesting thing is that you don’t know that you’re an addict until it gets out of control. I started gambling in casinos at 15 and didn’t know I was addicted until my college years. I had to move to get out of that cycle! Thanks for sharing about your personal experience Dinh. There are loads of people that are addicted to certain behaviors like addiction and it is just as hard to get out of that cycle. Congrats on managing to make that change. I was just this morning reading an article in a magazine about a woman that was a gambling addict and the damages to her life and her family were massive.